Charismatic songstress Emmy The Great writes wondrous songs with unparalleled grace and elegance. She has just announced a tour which includes dates at The Cuban Embassy in Birmingham, The Deaf Institute at Manchester, Bristol Fleece and Union Chapel in London during June 2019. Emmy The Great tickets are available through Gigantic. Book yours for this must-see band before they are gone. But do not hang around because demand is high, and they will sell out very quickly. 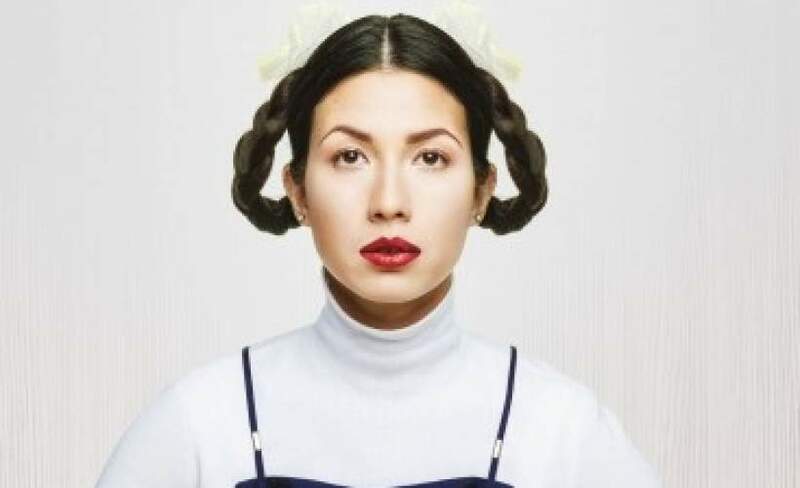 Emmy The Great gig tickets can very soon be yours. Set your very own personal reminder through Gigantic via text message or email so you are ready for their release at 10:00 on Friday 8th of March. Emma-Lee Moss was born in Hong Kong and would regularly take the train to the nearest record shop where she would devour bands like Weezer, The Smashing Pumpkins and Lemonheads - largely because they were the only non-Chinese bands on offer. She began working under the moniker Emmy The Great in 2006 and word spread after the release of her demos on the internet. He debut album First Love made it into The New York Times compiled list of Best Albums Of The Year upon its release in 2009. This was followed by the sensational second record Virtue. The 2011 album got critics around the world extremely excited with the Evening Standard declaring the record to be “What folk music has been praying for” and New Yorker listing her in their Best Of 2011. Not only has she penned amazing songs that have wowed critics and fans alike, she has also worked alongside such great talent as Fatboy Slim, Dev Hynes (Lightspeed Champion, Blood Orange), Gabriel Bruce, Noah & The Whale and Ash - plus produced This Is Christmas album with Tim Wheeler. Emmy The Great tickets can be yours through Gigantic so book online right now! As gig tickets are in limited supply we do advise you book early to avoid disappointment.